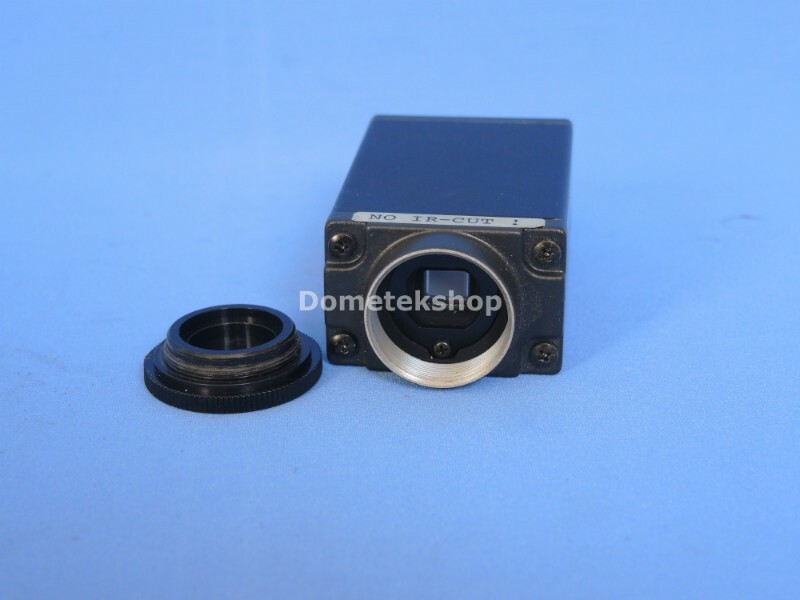 Sony CCD Black and White Video Camera Module. 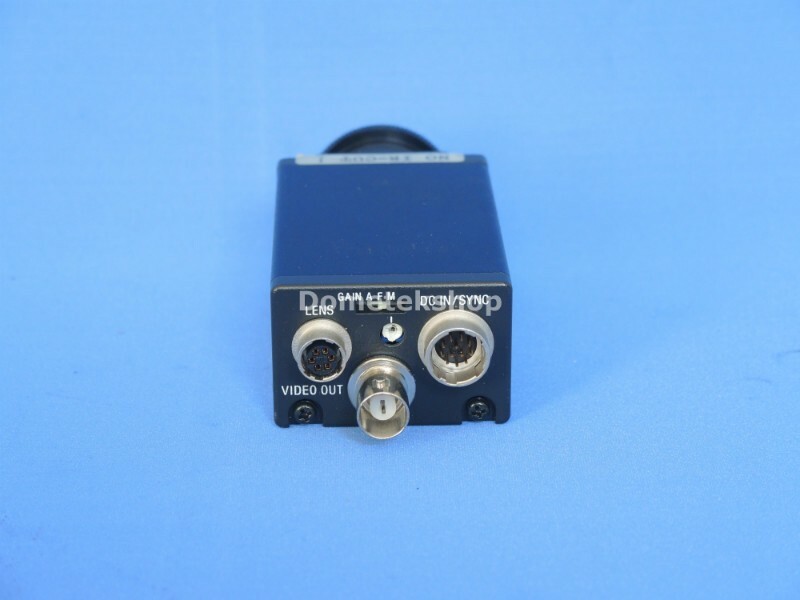 DC10-15V. 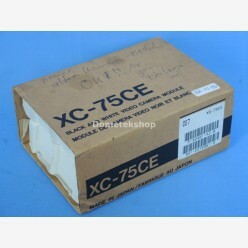 New with box/ old stock and has signs of storage wear. 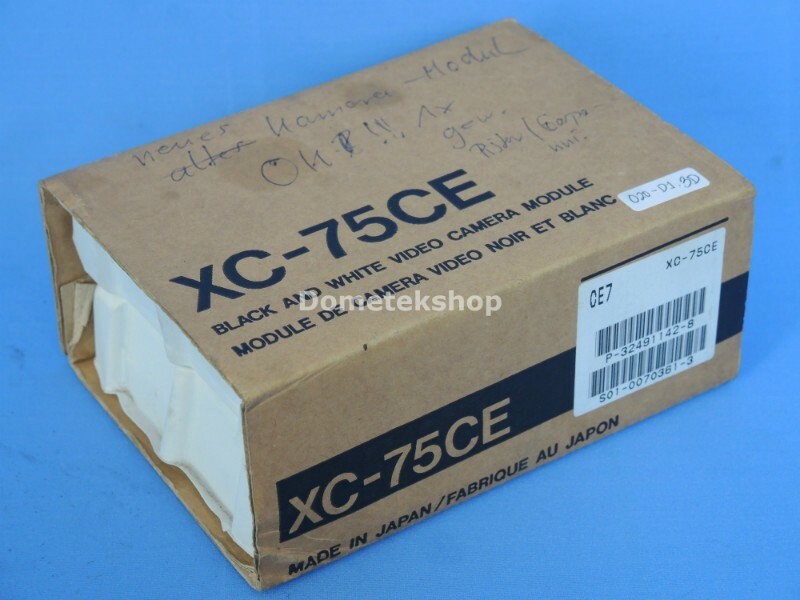 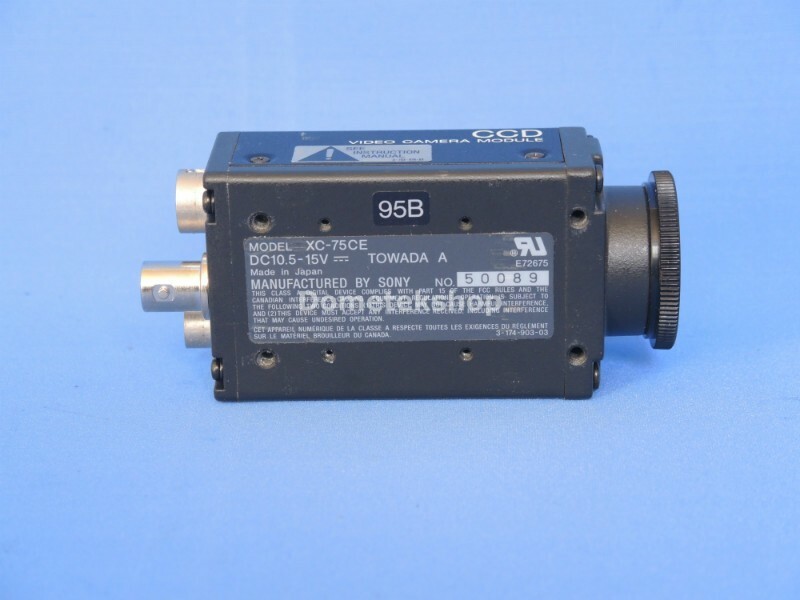 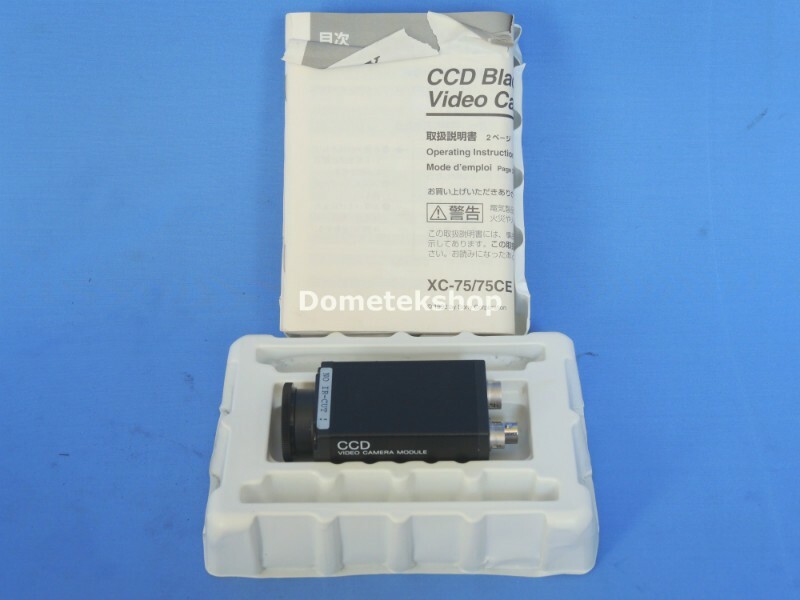 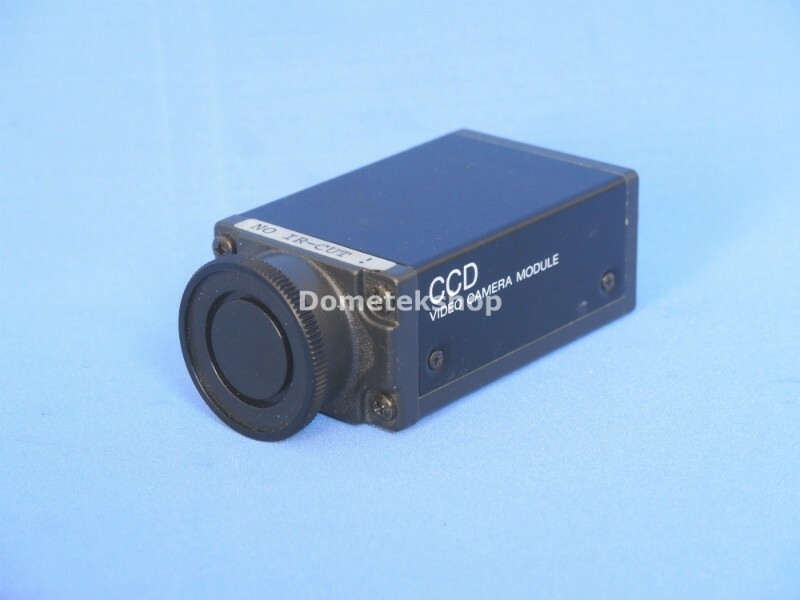 Do you have any questions about Sony XC-75CE CCD Video Camera Module (New)?